TriMedx plans to buy Aramark's Healthcare Technologies business for $300 million, the organizations announced Monday. Aramark's Charlotte, N.C.-based Healthcare Technologies segment provides a variety of services ranging from repair and maintenance of imaging equipment to outsourcing of clinical engineering support to more than 500 providers nationwide. 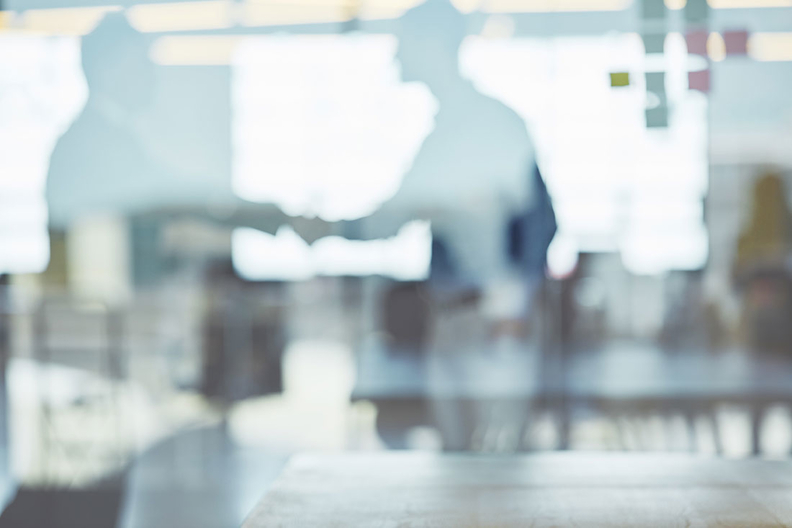 The deal will allow TriMedx, which is an independent business owned by Ascension and investment firm TowerBrook Capital Partners, to expand its healthcare clientele and Aramark to focus on its core food, facilities and uniforms businesses, executives said. Aramark said it will use the proceeds of the sale to pay off debt and repurchase $50 million of shares after the deal closes, which is expected in the fourth quarter of 2018. "We are excited to bring our technology and service model to a greater number of healthcare providers, delivering a comprehensive and differentiated clinical asset management program in an ever-changing environment," TriMedx CEO Henry Hummel said in a statement. TriMedx started in 1998 as Ascension's St. Vincent Hospital's biomedical engineering department focused on increasing equipment uptime. Ascension spun off the business in 2016, a familiar strategy for the nation's second largest hospital system amid its new strategic direction. It aims to transform TriMedx into a clinical asset management company designed to help providers cut costs by reducing the number of clinical devices in use. TriMedx has helped lower Ascension's operating expenses by 1% to 2% and its capital expenditures for clinical equipment by about 25%, Ascension executives said at the J.P. Morgan Healthcare Conference earlier this year. TriMedx, which generated more than $550 million in revenue for Ascension last year, also helped Ascension increase its clinical equipment lifespan by 61%, saving about $400 million a year, the company said. Aramark provides food, facilities and uniform services to education, healthcare, business, sports, leisure and corrections clients to 18 countries including the U.S., which is its primary market. It separates its company into three segments: U.S. food and support services — food, refreshment, specialized dietary and support services including facility maintenance and housekeeping — international food and support services, and its uniform sector. Within its domestic food and support services, the healthcare segment was the smallest sector of its $10.32 billion of total sales last year. Aramark reported healthcare-related sales of $1.27 billion in 2017, which fell about 6% from $1.35 billion in 2016 due to lost business, the company said in its annual earnings report. The healthcare technologies business, which was acquired by Aramark in 2001, employs more than 1,500 technicians, engineers and program staff. "This transaction represents the latest step in our commitment to deliver sustainable shareholder value, while also increasing our financial flexibility," Eric Foss, chairman, president and CEO of Aramark, said in a statement. Aramark's stock price fell about half a percent Monday to $41.99 a share.